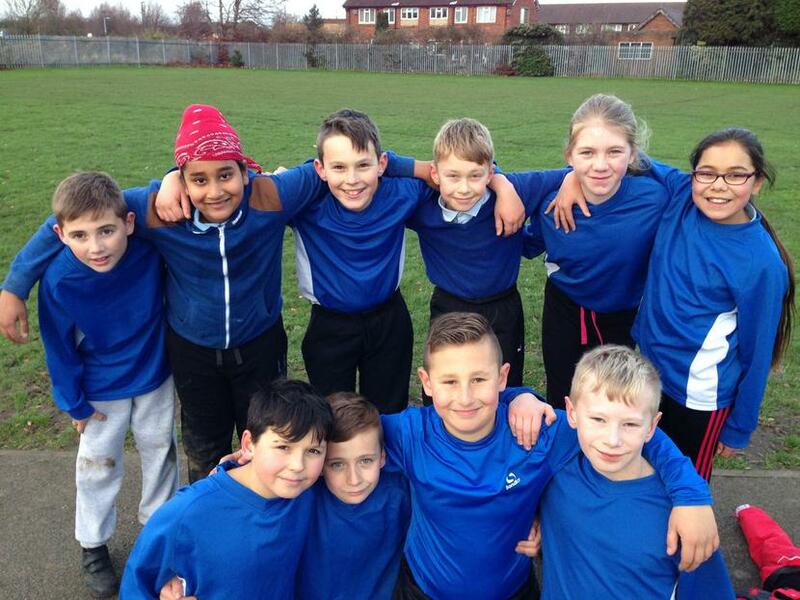 Well done to Daisy Mai, Catherine, Jacob, Jack, Joel, Raj, Tyler, Lewis, Taylor and Michal from year 6, they all represented Longmoor School fantastically at the local tag rugby tournament on Thursday 11th December at English Martyrs. The team finished runners up after losing in the final. In their first game they lost 3:0 to English Martyrs, they drew 1:1 with Harrington in their second game and beat Firfield 5:2 in their final group game. This meant they played in the final against English Martyrs courtesy of having scored more tries than Harrington. In their first tag rugby tournament they played brilliantly and grew in confidence with each game. Thank you to parents who came along to support the team.